Last year I took a gap year from college and decided to visit as many countries in Europe as I could. 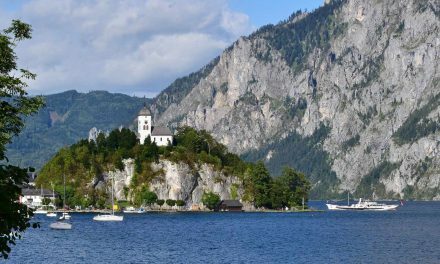 I worked hard for the first six months with the goal to save and spend the rest of the year seeing the sights with my friends. I am from Hungary and my dream was to visit Spain. Well, maybe not the part of Spain I’m going to tell you about in this story, but the trip turned out to be one of the most beautiful adventures of my life. One day my friends and I came across a discount on tickets to Gran Canaria and we immediately began to search for everything about it. It took only a few days for us to arrange the whole trip after buying direct tickets to Las Palmas, a city where even the great Christopher Columbus stayed while sailing on one of his journeys! 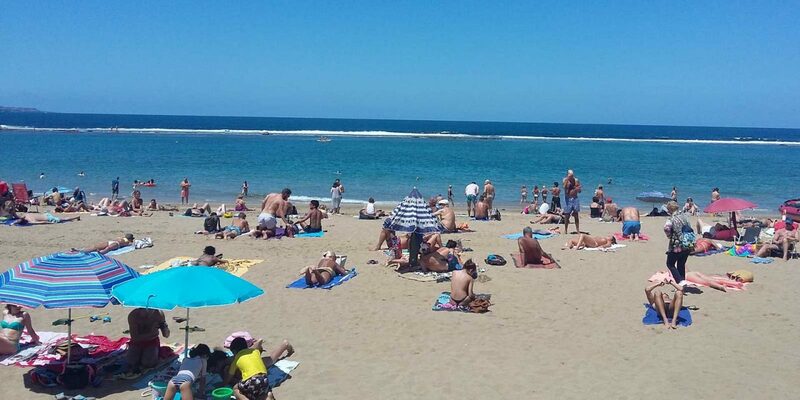 The first thing we noticed when arriving at Las Palmas was the beautiful beaches with a lot of people enjoying the sun and the ocean. Listening to the waves and birds singing was so relaxing for us after the long flight. 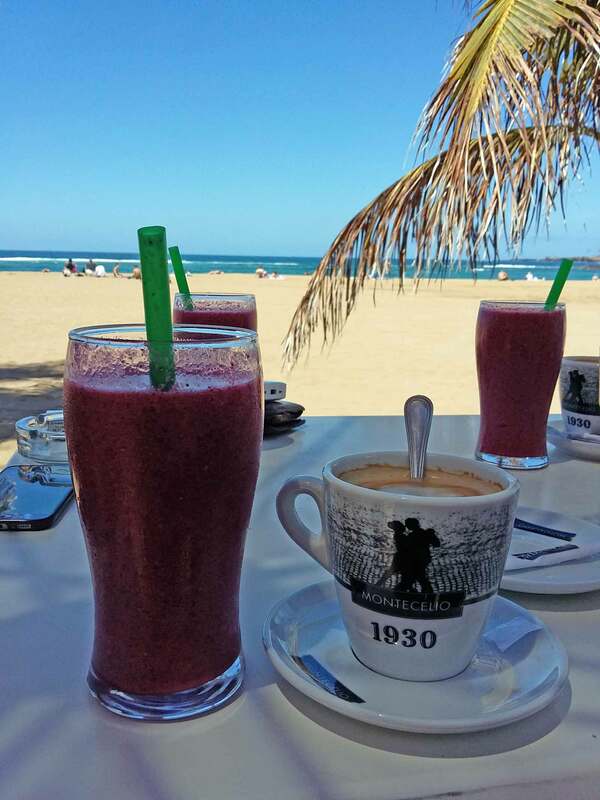 There were lots of nice coffee shops with healthy food and drinks which really fits the people there – everybody is so laid back and good-looking! People were working out and running around us all the time. It’s something you don’t get to see so often in my country. 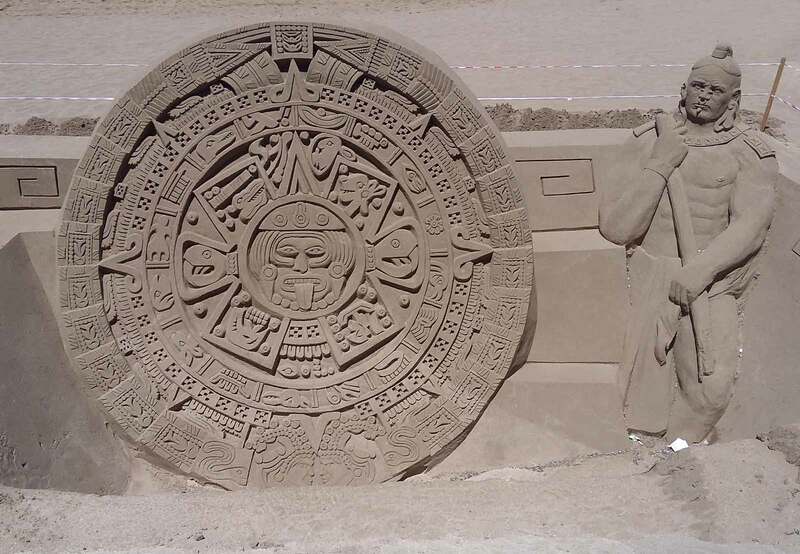 Another cool thing we saw while hanging out on the beach was that people made all sorts of sand sculptures. I have to admit I have never seen something so perfect and we made sure to give those talented people some money. 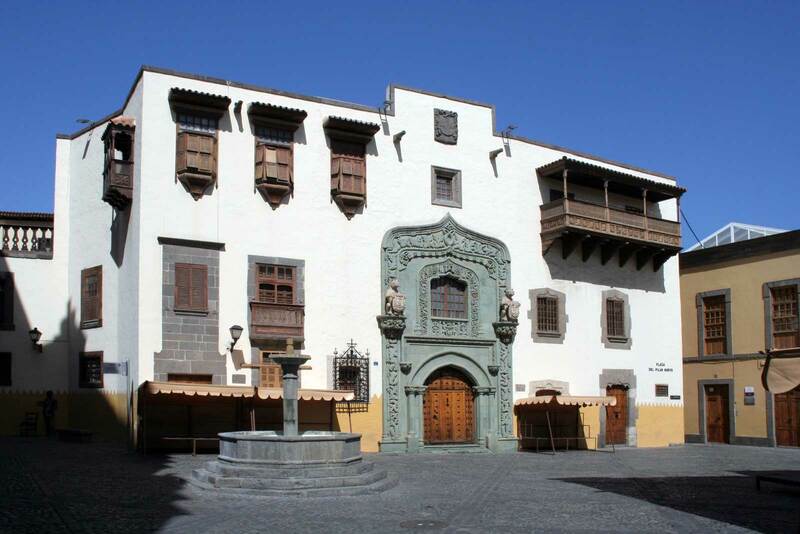 Since Las Palmas is the capital city of the Canary Islands and is very culturally rich, we decided to visit as many monuments as possible during our stay. We were not disappointed. 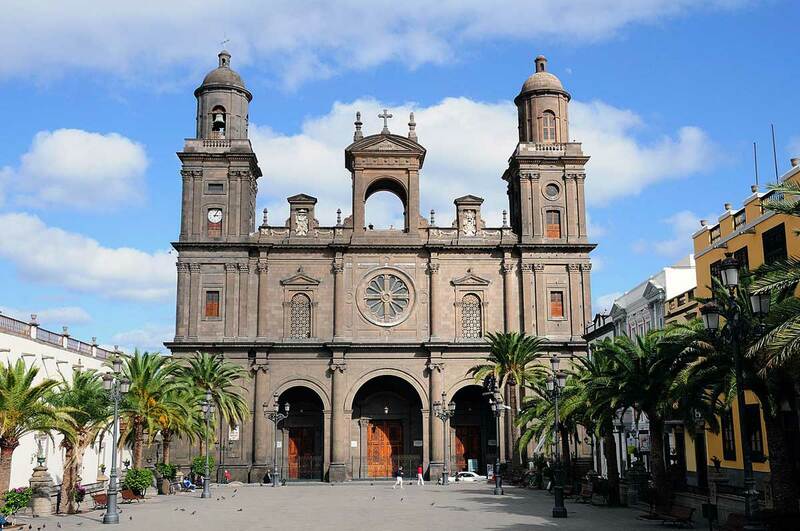 I was amazed by the Las Palmas Cathedral (Santa Ana Cathedral) which is really something else in my opinion. And everything was so clean around the Cathedral. You could just sit and enjoy the view like we did. We also visited the Columbus House (Casa de Colon) which was also a really great experience. It’s like you have gone back to 1492 and are part of history. So inspiring! It’s exhausting searching the whole city without eating and we were lucky to avoid that by accidentally arriving at one of the coolest restaurants I have ever eaten in. It was a Moroccan restaurant with the traditional food and tea, beautifully decorated, and with the most polite staff ever. We tried so many unusual spices and dishes and were more than happy to be in such a special place in Las Palmas. There were many more interesting places we visited but I decided to point out my reasons why this city will always remain as something so special in my heart and why you should also visit it. I am a second-year Economics student from Budapest. My favourite hobby is collecting vintage things like old watches, old postcards, phonographs and similar things. I also like acting and watching old movies with my friends. 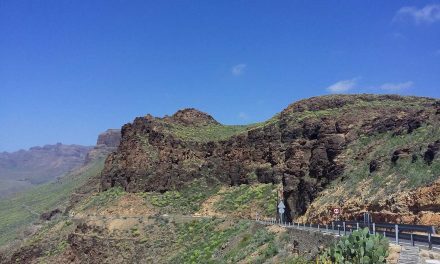 Read more about the Canary Islands in Manolo’s story about his trip to Roque Nublo, the highest point on Gran Canaria.